In a previous post, ( How Do I Configure My Database Start Up? ) I discussed how to set Start Up options for Access. But what if you want the database to open without running those options? Access provides a Bypass Key to do this. 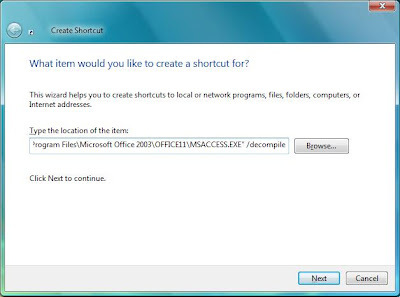 Simply hold the Shift Key while opening the database, and the start up options will not run. 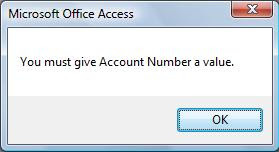 Depending on your security settings, you might see one or more security messages. You must continue to hold the Shift Key down while you answer the security messages. It is also possible to disable the Bypass Key if you don't want your users to be able to bypass the options. 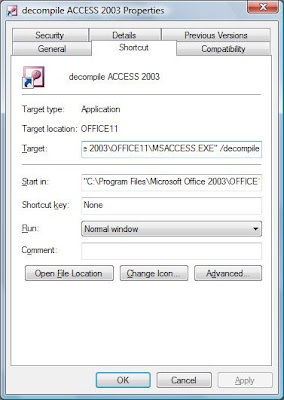 To do this, set the AllowBypassKey property to False in a macro or VBA module. But be careful. It's possible to lock yourself out if you don't know what you're doing. In general, I discourage novice users from turning off the bypass key until they know more about the implications of doing so. At the very least, test it on a copy of your database.